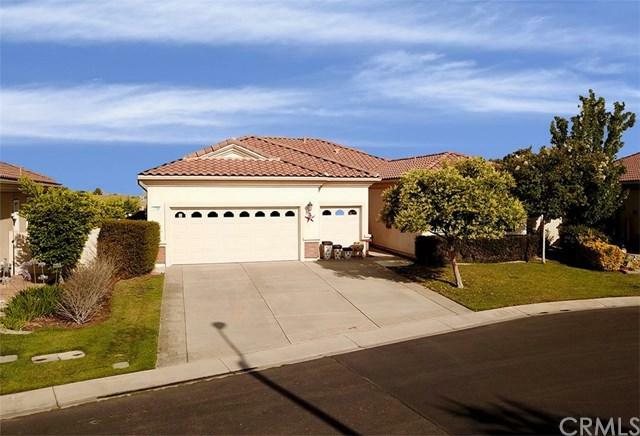 1795 Desert Poppy Lane, Beaumont, CA 92223 (#CV18225082) :: Ardent Real Estate Group, Inc. This beautiful well maintained Emerald model in the 55+ community of Solara is waiting for you. The fabulous open floorplan features 2 bedrooms, Den and 3 bathrooms. 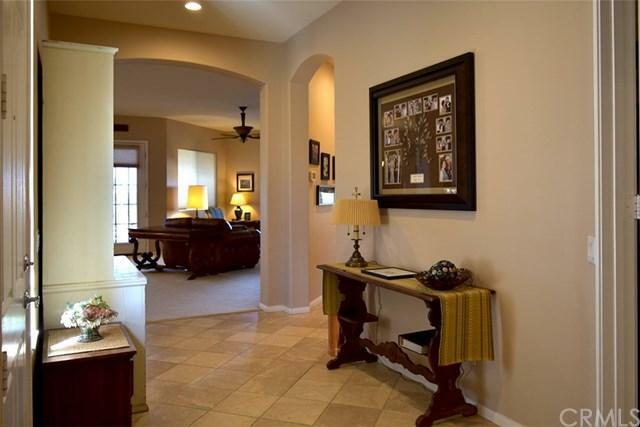 The title entry leads you to the large great room with a fireplace, large dining area and Kitchen. The kitchen has pullout drawers in the cabinets, double oven, cooktop, island and plenty of storage. The laundry room is right off the kitchen and has a walk in pantry. 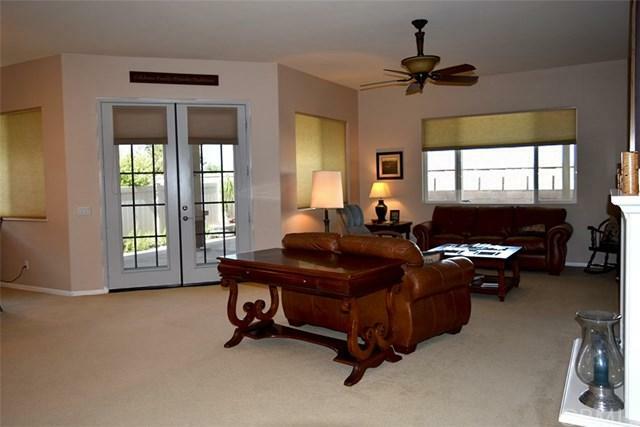 French doors off the great room lead you outside to the covered patio, complete with fans and no neighbors behind you. The garage has a special spot for your golf cart. Solara+GGs many amenities include Billiard room, Library, full Gym, Tennis courts, Bocce Ball, Saltwater pool and spa. Oak Valley Golf Club winds through Solara and offers special rates to Solara residents. Sold by Diana Harris of Mr. Real Estate.